Ben Stewart works on PreK-12 education initiatives at GKFF. 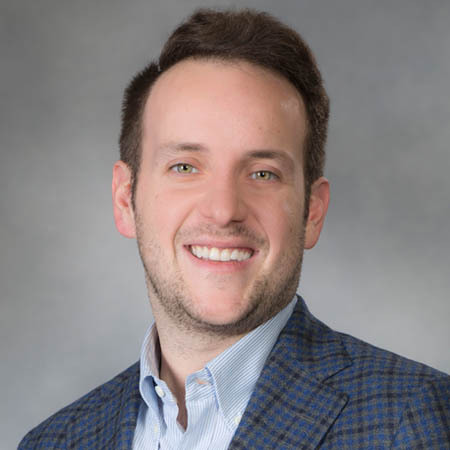 Prior to joining GKFF in 2010, Mr. Stewart worked in venture capital for the Oklahoma Life Sciences Fund, lived abroad in Argentina, and worked with social entrepreneurship groups Ashoka and Endeavor. A Tulsa native, he is a 2007 graduate from the Honors College at the University of Oklahoma with a bachelor's degree in international business, entrepreneurship and Spanish.